Q. How did you get started in the buisness? A. I got started in business because i grew up in it, and worked with my father from an early age, who was a comedy magician and also had a comedy band, and things progressed from there into television and reperotry theatre. Q. Did you meet your husband Brian when you were both working in theatre? A. Brian and i met playing husband and wife in Wife Begins at Forty. A comedy play adapted by Ray Cooney. It wasn't love at first sight, it started as a working relationship and grew into a close friendship. After the show finished i missed him, so I drove over to see him at the theatre in Stratford East where he was rehearsing a new play, and I invited him to tea, some time. He arrived on my doorstep that aftrnoon, at tea time, and hasn't left. We were married within a year, and have had, so far, nearly twenty years of happiness. We both are living proof that true love exists. Q. How do you decide what job offers to take? A. I decide whether or not to take on a role if I like the project, because then no matter how small my part in it is, i want to be part of it. 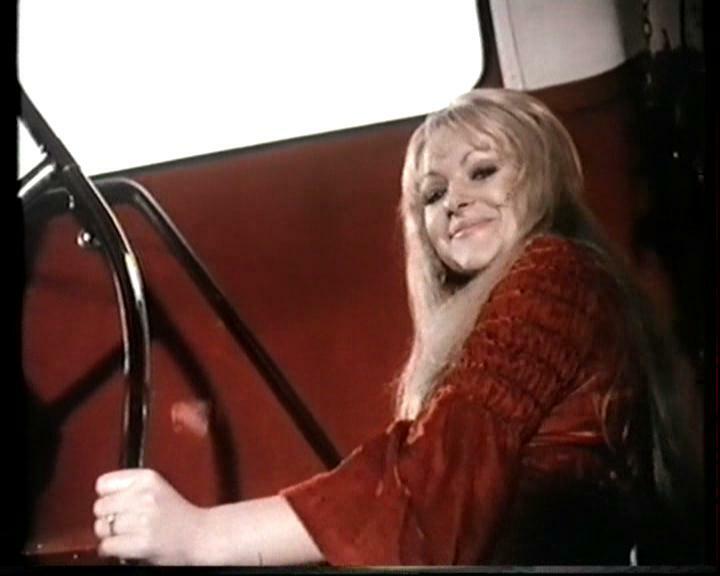 i am very proud i got the opportunity to work with those wonderful performers in On the Buses. i worked with many of them again over the years, and the talent in that show was outstanding. Q. Do you prefer working as a writer or an actress? Crime writing is very different to all those fun comedy shows that I have appeared in, although I have done many television dramas too. I guess I just wanted to write crime. It's fun in its own way- anyone you don't like in real life, you can kill off in fiction. Q. Do you prefer tv or theatre work ? Q. What have been some of your favourite roles you played? 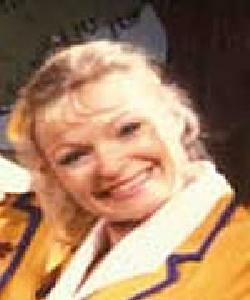 A. Favourite roles include Marilyn Monroe in the stage play about her, and my role as April in Hi De Hi will always hold special memories. And I loved playing Lady Macbeth in Shakespeare's Macbeth- i always wanted to play that one. (Maybe that's what made me want to write crime). A. Hi-De-Hi was always fun. Rather like On The Buses, it was full of performers who had worked in variety, who were also actors, and we laughed all the time. 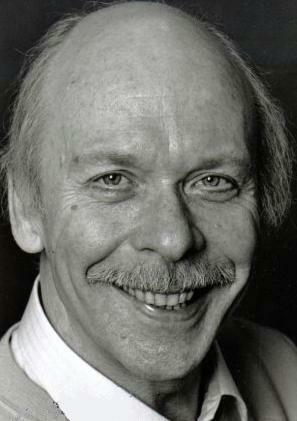 My late father (Peter Regan), worked in variety. He also worked the holiday camps whenI was a child, so I was fascinated by the endless stories from the cast about holiday camp days. I am really glad I had that chance to be part of the success of Hi-De-Hi. 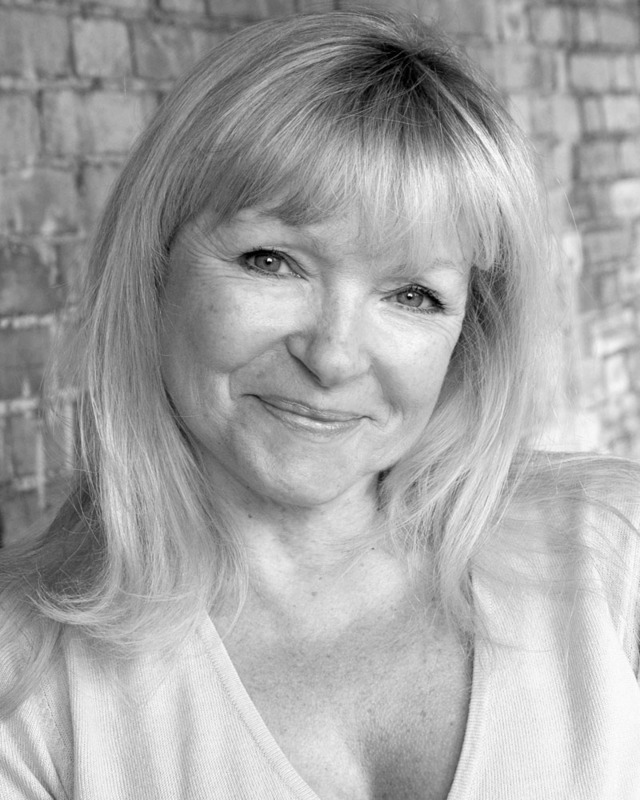 I loved listening to Lesley Dwyer's stories, and of course Kenny Connor(who I had also been in Carry On England with). And Jan Hardy(who guested in HiDeHi, as the ticket inspector), and was a close friend of my Dad's; also Billy Burden, another very funny man(played the pig farmer) Those people I mentioned are in in the big theatre in the sky now- and I am so glad I had the opportunity to spend time with them. I am convinced, now that wonderful Felix Bowness has, only this week, joined them, that the angels will be hugely entertained. Q. What do you remember about working ON THE BUSES? ... aka "Doctor in the House"